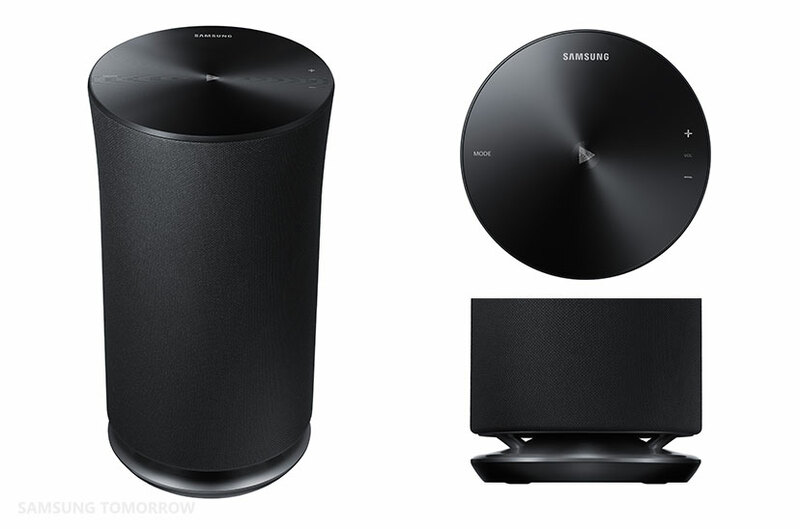 Samsung Electronics has announced series of products ahead of IFA 2015, this time they unveiled its Wireless Audio 360 speaker range known as R5, R3 and R1 models. The Omni-directional shaped speakers feature a new built-in tap-and-swipe user interface and an improved Multiroom app for customers’ smartphones, tablets and smartwatches. It's a Bluetooth keyboard with good-sized keys that are raised and have the kind of action which lets you know you've actually pressed the CAPS Lock and it's designed to be paired with tablets and even smartphones to give you an authentic typing experience. 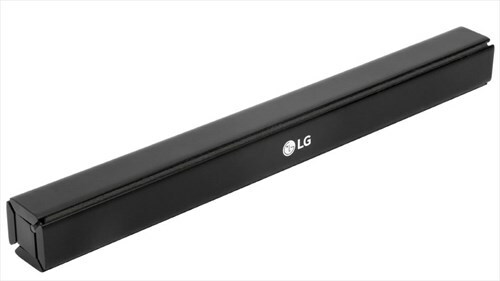 Best of all, it actually folds down into a tiny slim form which can easily be tucked away into your bag or case. This is the portable battery that attaches to a window and uses solar power to charge a smartphone or tablet. 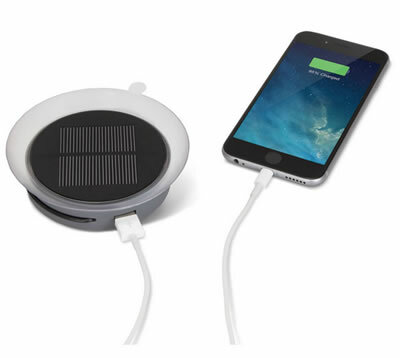 The device has a suction cup that allows you to mount it to a window in a car or plane and the built-in solar panel charges the internal 1,000 maH lithium-ion battery. A smartphone or tablet connects to the unit through its USB port (cable not included) and the device charges an iPhone 6 up to 44% and iPhone up to 56% on a full charge. Sony has officially unveiled its latest smartband known as SmartBand 2 designed to monitor your health and fitness. The Smartband2 will keep track of it all. Your heart rate, movements, sleeps, even your moments of calm and excitement. Then SmartBand 2 will measure your pulse and stress level, so you can decide if today is a day to take it easy or go for it. With an inbuilt heart rate monitor, the SmartBand 2 constantly checks your pulse, whether you’re on the move or sitting at a desk. See what activities raise your heart rate, and how your heart returns to its normal resting rate. 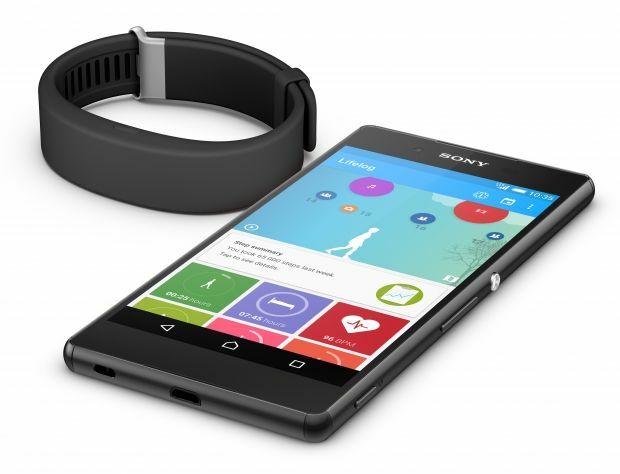 Read more: Monitor your Heart rate and Stress level with New Sony SmartBand2 tracker. Google has introduced OnHub WI-FI router the help you stream and share in new ways our old routers were never built to handle. In partnership with TP-LINK, Google launched OnHub, a different kind of router for a new way to Wi-Fi. Instead of headaches and spotty connections, OnHub gives you Wi-Fi that’s fast, secure, and easy to use. URPOWER portable spotlight will help you take those nice Selfies even at night. The new Smartbulbs from ilumi will definitely charm your home with improved performance, added features, new integrations and an impressive new app. Sony unveils new range of wireless speakers with Powerful Sound and Connectivity. HP’s detachable generation Pavilion x2 gives you improved Battery Life, Sleeker Designs and Enhanced Usability at very much affordable cost. HP brings you Split X2, a 13.3-inch Windows 8 tablet PC with a detachable keyboard. Toshiba unviels it's first Ultrabook that has an ultra-high resolution PixelPure display called KIRAbook. Intel Powererd Ultrathin Windows 8 Laptops Could sell for as low as $200. its Chromebox mini PC with a second-generation 1.9GHz Intel Core i5 processor. Get yourself a Bluetooth speaker this season. Lenovo unveils ThinkPad X131e laptop built with Student in mind to enhance classroom learning. LG launches 23-inch and 27-inch MHL monitors with Cinema Screen Design.